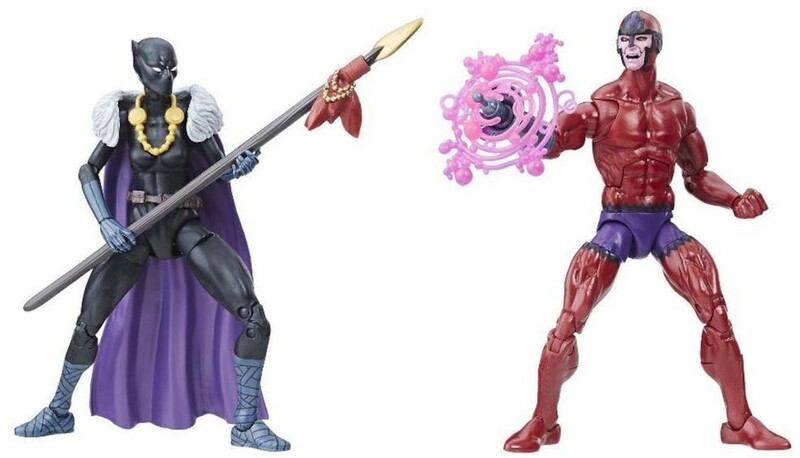 Get two awesome 6-inch figures with accessories with the Black Panther Marvel Legends Shuri and Klaw 6-Inch Action Figures - Toys R Us Exclusive set. Master innovators with a long history of modifying and manipulating Vibranium, Shuri and Klaw share similar interests, but drastically different motives. 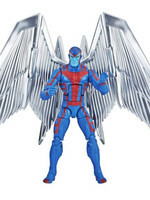 While Shuri works to create technology that can help protect the Black Panther and the kingdom of Wakanda, Klaw is more interested in turning a profit by creating powerful weapons that can devastate civilizations. 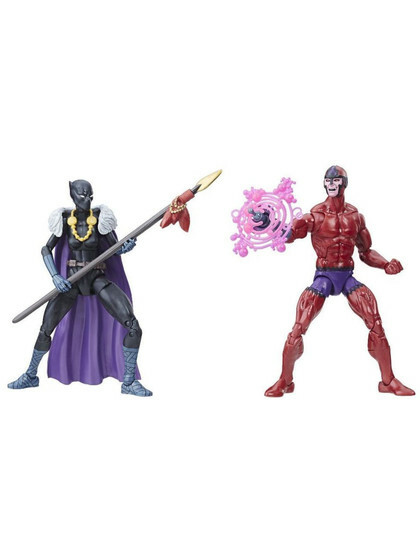 Collectors, fans, and Marvel enthusiasts alike can imagine iconic moments from the Black Panther comics with this premium Marvel Legends Series 2-pack featuring 6-inch-scale hero Shuri and villain Marvel's Klaw figures. 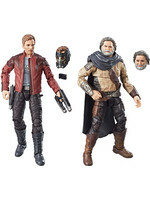 Each figure features premium design and detail and includes a character-inspired power accessory. 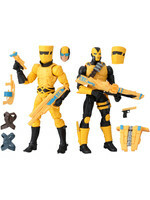 Figures also feature premium articulation for poseability and display in collections. 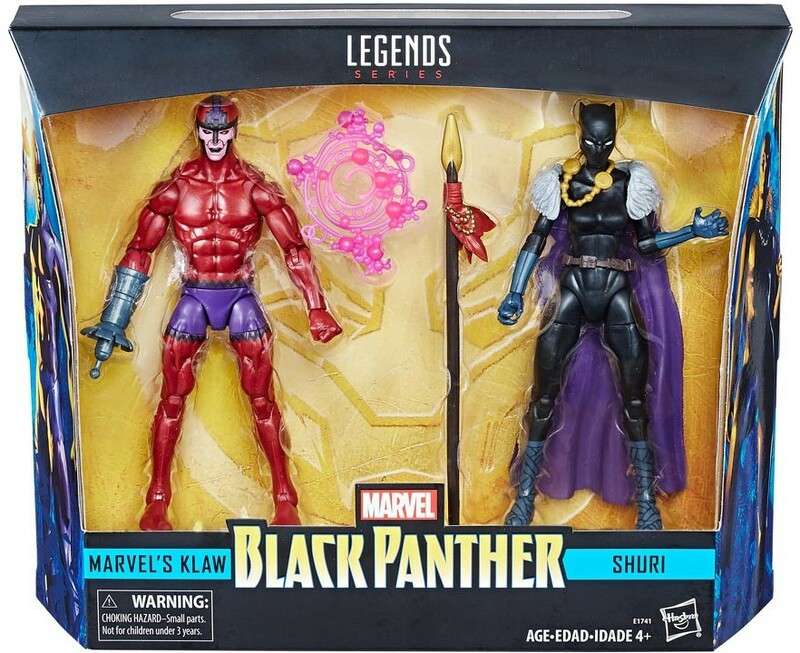 Var vänlig ställ din fråga om produkten "Marvel Legends Black Panther - Shuri and Klaw Exclusive" nedan, så svarar vi så snart som möjligt!